Summer is the busiest time of the year for roofing contractors because most homeowners schedule their roof work then. Come fall season, the demand for roofing services is no longer as high. More importantly, fall is when scheduling is a lot easier since contractors have more free slots. Milder, less humid temperatures during fall season allows certain sealants and coating used in roof repair to dry at a more consistent pace compared to drying or setting too quickly during summer. This one’s a fairly straightforward reason. 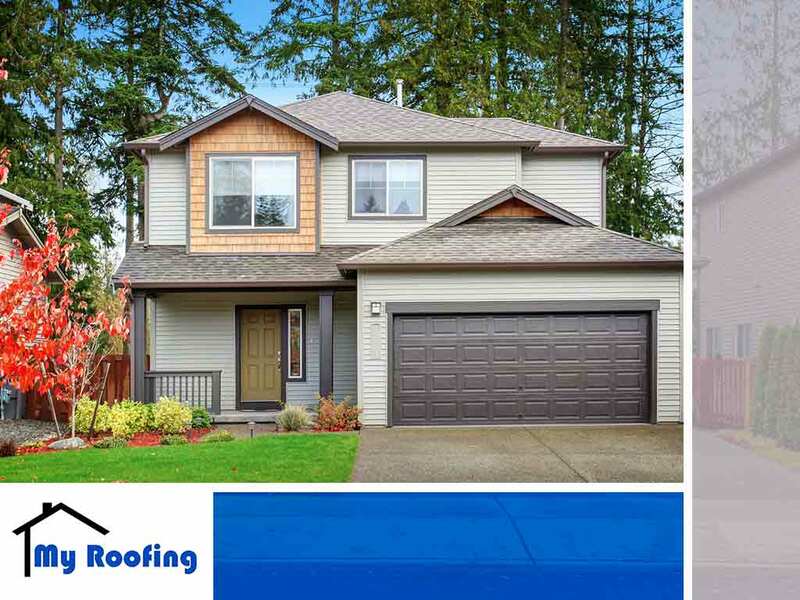 If you have your roof checked during summer, there’s still a significant amount of time between that season and winter when your roof is subjected to rain and bad weather. By having the roof checked during fall, you minimize that window, which means you’re less likely to head into the winter season with a leaky roof. Fall season also marks the need to have your roof cleaned of dead leaves and other types of debris. Instead of having to climb up your metal roofing a second time that year, why not have roof inspections and cleanup done in one go? It’s more convenient, and it also won’t leave enough time for leaves to pile up again before winter comes. Have your roofing system checked by pros this fall season. My Roofing is the leading contractor that provides quality roofing solutions in your local area. You can call us at (817) 912-5550 or fill out this online form to request a free quote.